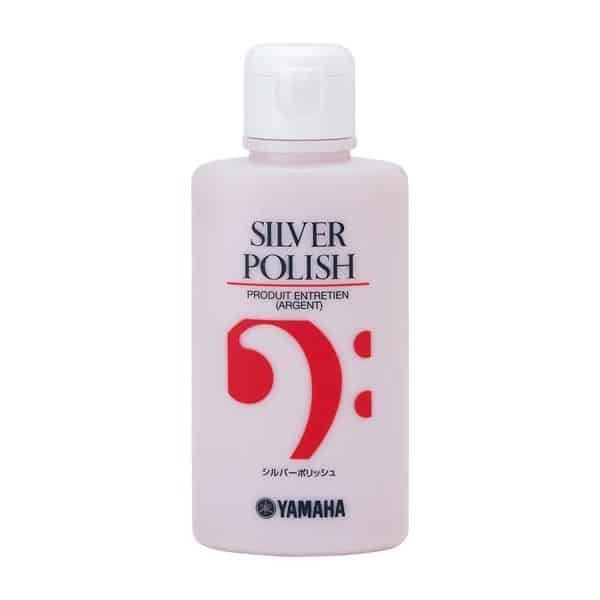 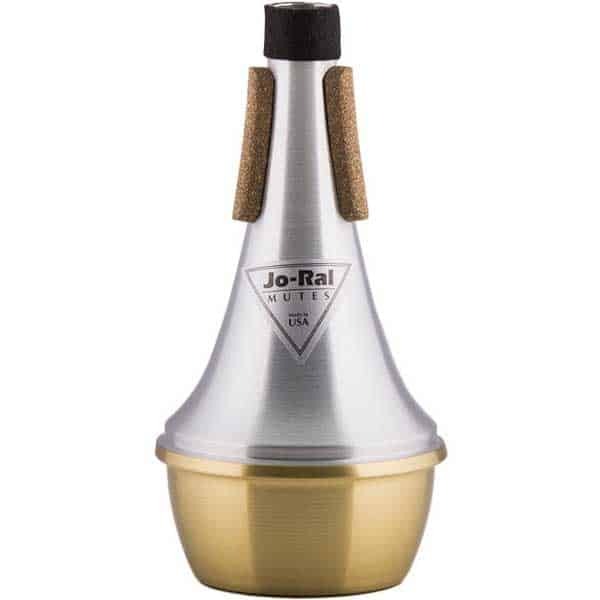 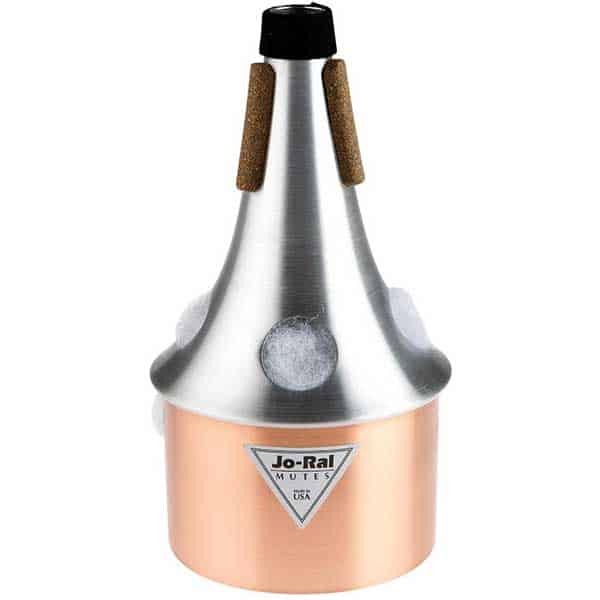 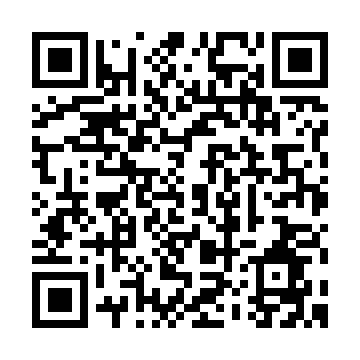 CHECK OUT OUR FULL LINE OF JO-RAL MUTESAn innovative new helpmate to the brass player. 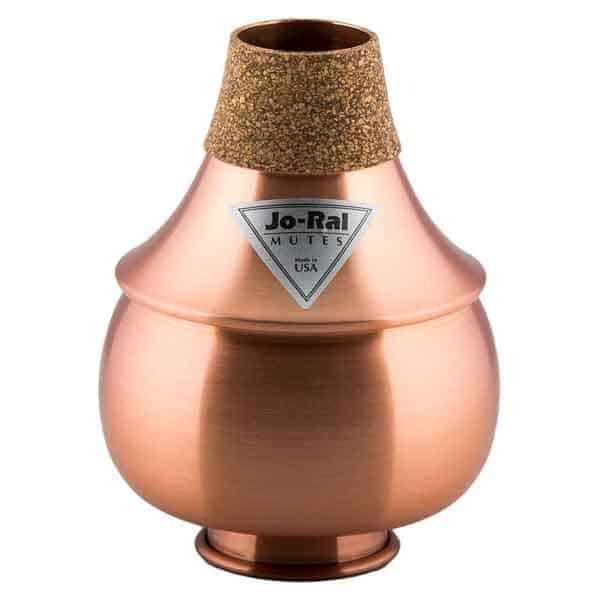 It is a 5 1/2″ piece of brass tubing with two holes, a ventura at the top, and a bell-shape at the bottom. 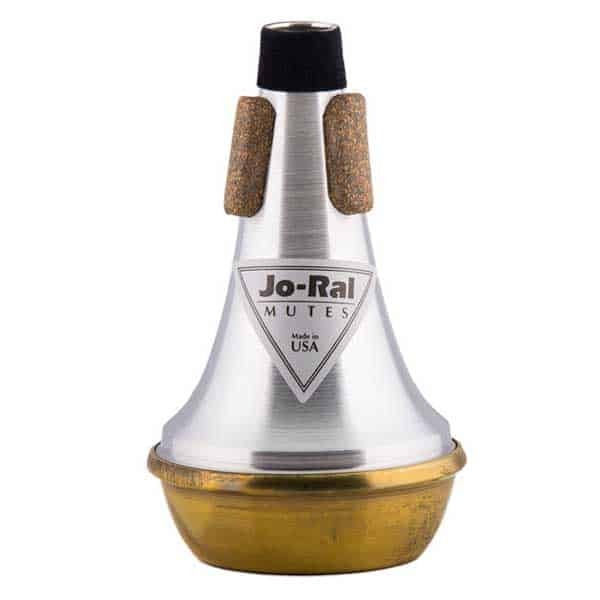 A mouthpiece can be inserted into the ventura.